Dimensions 0.25 by 9 by 12 in. Amazon.com description: Product Description: (Music Sales America). 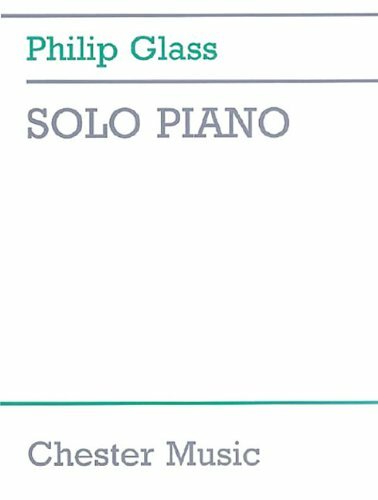 A collection of music arranged for solo piano, including "Metamorphoses One to Five" collected together for the first time. Suitable for intermediate to advanced pianists.